First of all an apology. I had reported back on this item on the Public Forum but forgot to do so here. Anyway I wouldn't call it a full restoration but the main item was removal of the mainspring which was tired out. The rest was cleaning of movement and light polish. 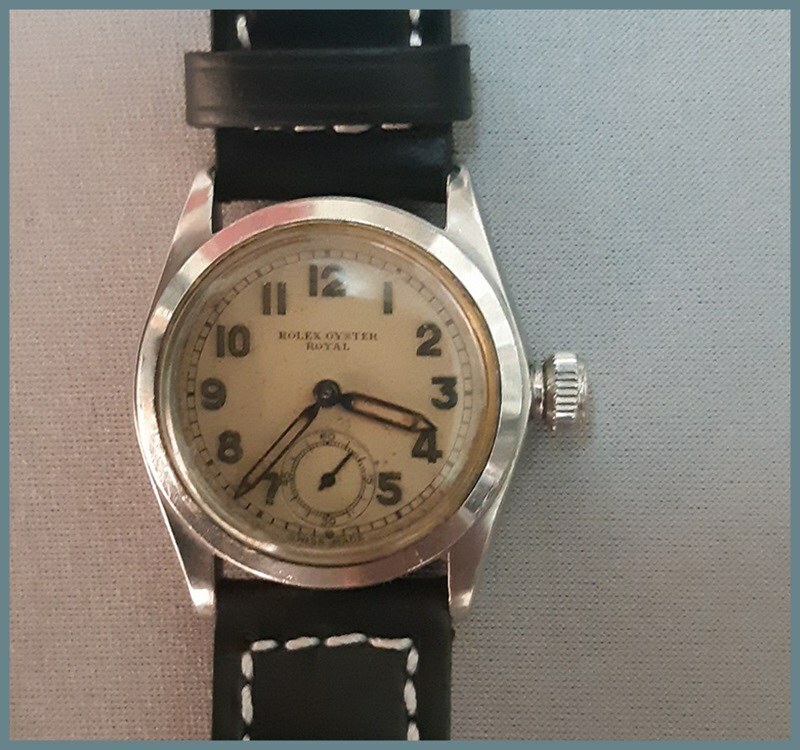 Not much can be done to improve the dial except replacing it which was a no-no. My watchmaker told me it won't beat any chronometer records. It's had two hip operations he said. It's not going to win the Olympics..but it will have a good daily existence! Does any one know what the letter 'F' denotes on the lug? 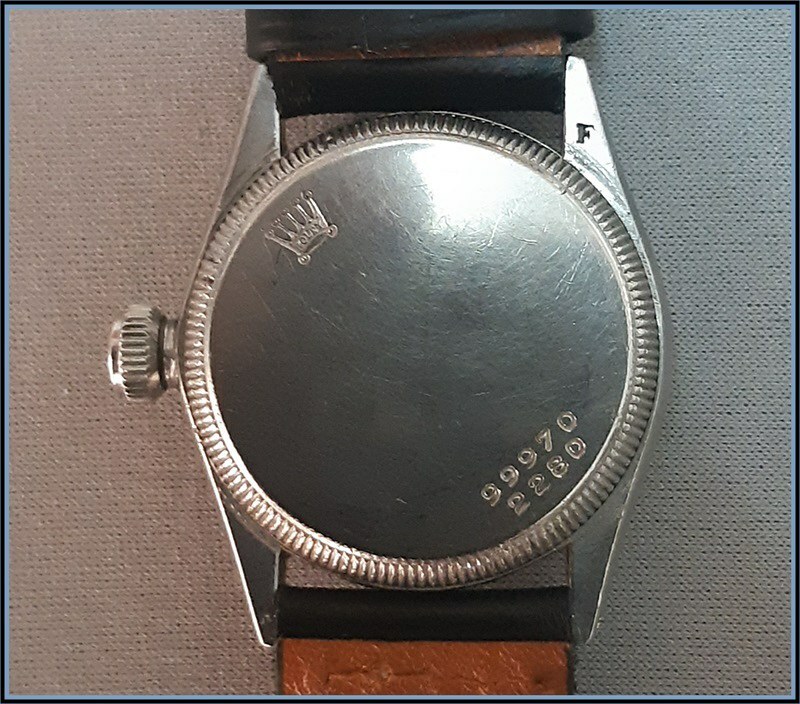 The F stamped on the lug might be a signature mark placed there by the dealer that originally sold the watch. Any well known dealers beginning with "F"? I have seen an original IWC Portuguese watch with a signature mark stamped in the lug by the original Lisbon dealer. In the latter case, the stamp was on the top of the lug. Check out Portuguese watches from late 1930s or early 1940s for this marking. Check out other Rolex watches for the "F."
Did he take a photo of the movement? Often you see the F on the case back if the movement is not Aegler based, on models that traditionally use Aegler movements such as the 2280 "Royal" or "Speed King". The original mainspring was blue steel, which "set" over time. Basically they lose their strength and take on a coiled shape from being repeatedly wound in the barrel. New springs since the late 1950's have been unbreakable white alloy, which do not "set". Generally speaking (though nothing is ever 100% repeatable with Rolex, especially in the early days like this) Royal was a 2 position movement. That doesn't mean you won't necessarily find a 3 or 6 position movement in a Royal. It just means MOST of the time they are 2 position. Generally speaking it would be adjusted for accuracy dial up and stem down, the 2 most common positions for a wristwatch worn on the left hand. The chronometer grade movements were adjusted to SIX positions. 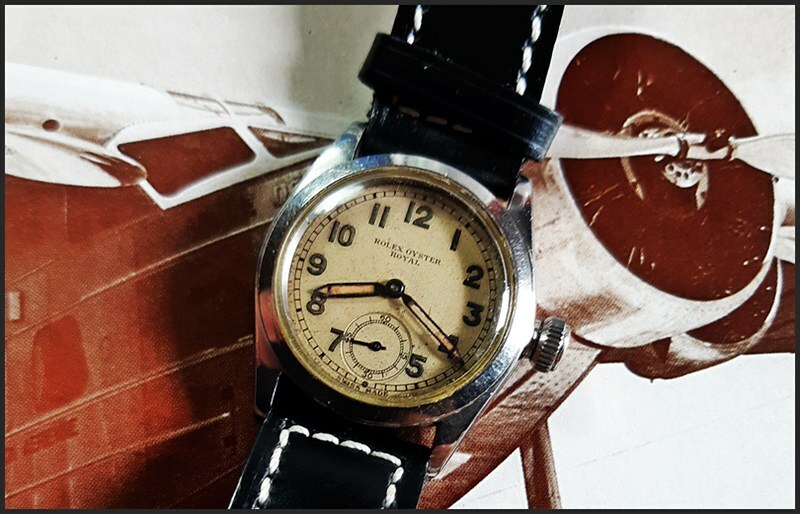 That being said...what are chronometer specifications today...and what they were when that watch were made are WORLDS apart. I have a Chronometer certificate from 1938 which shows one position at +21 seconds a day dial up. The dial is perfect like it is. Your watch would have been considered EXTREMELY accurate for its day even at 2 positions. People were happy with MINUTES a day....time was not what it is today either. If you can achieve overall + or - 2O seconds a day on that type of watch you are doing what it was designed to do. 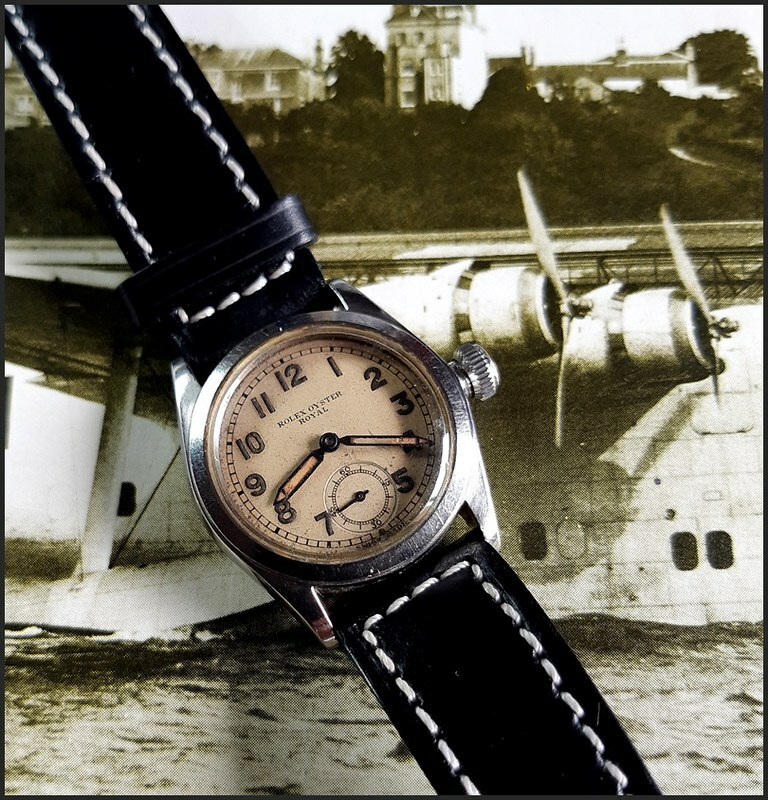 Here is from Rolex literature in 1948. "The precision of a watch depnds to a great extent on the accurate functioning the balance and hairspring. With each tic-tac, the balance wheel performs a complete oscillation with the following most interesting restults. As an example, therefore, a watch which varies TEN seconds in Twenty four HOURS, varies to the extent of 25 oscillations out of the total in one day of 216,000, which is equivalent to 99.98% perfection." You are right. Standards of accuracy have changed since 1940. About the mainsprings, yes they did snap. When a manufacturer finally gotround to solving the problem some proudly said so on the dial. Like my 1967 Citizen which states "Unbreakable Mainspring" on the dial. 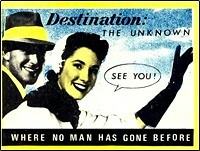 I've travelled but when I return will get some photos of the movement. Previous Topic: What happened to this 1603 Datejust dial?